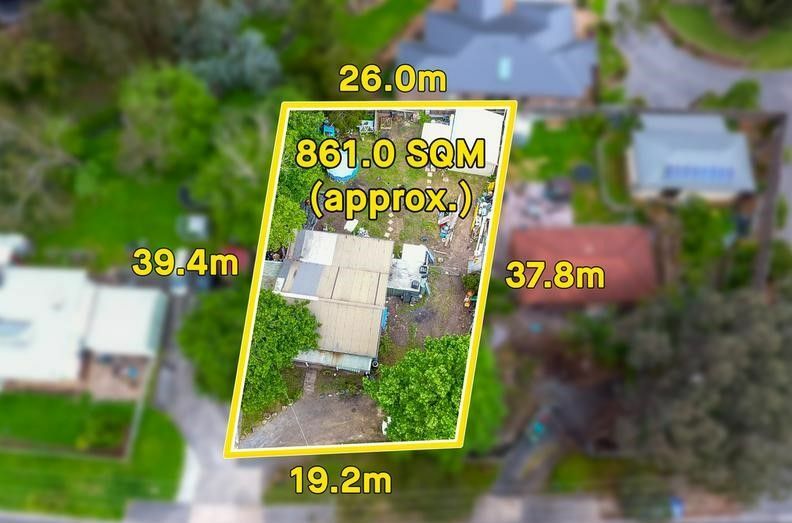 Attention all Savvy people – This is a rare opportunity to secure a fantastic property on approximately 861m2 with subdivision potential to build units (STCA). With endless possibilities this property is situated in a prime location. 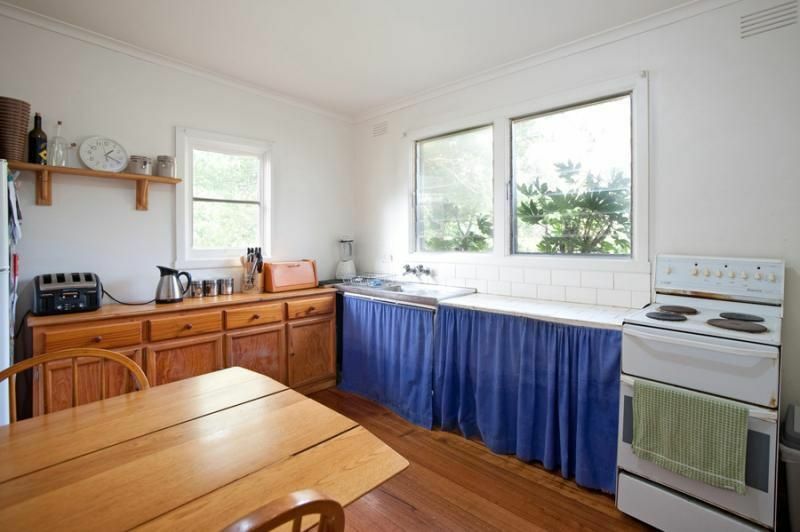 Positioned close to Primary Schools, shops, Bayswater Train Station, Cafes, Public Transport and Parks. 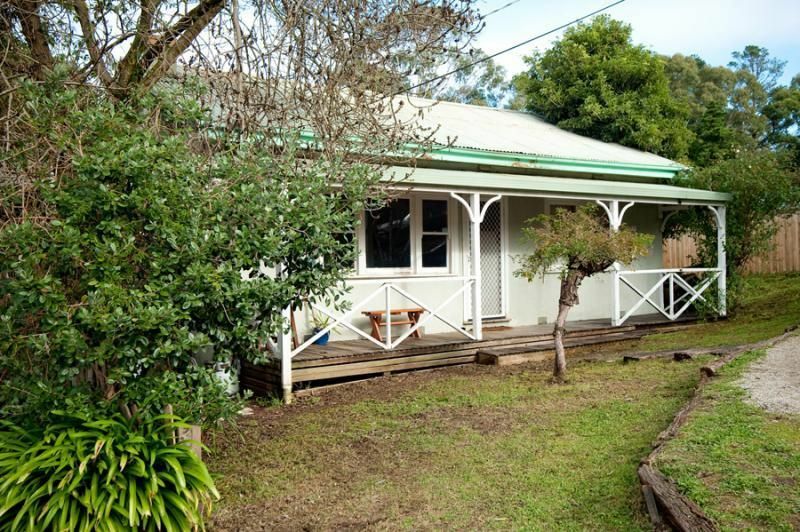 This property offers the opportunity you’ve been searching for within a handy court location. Call me now to secure your inspection!